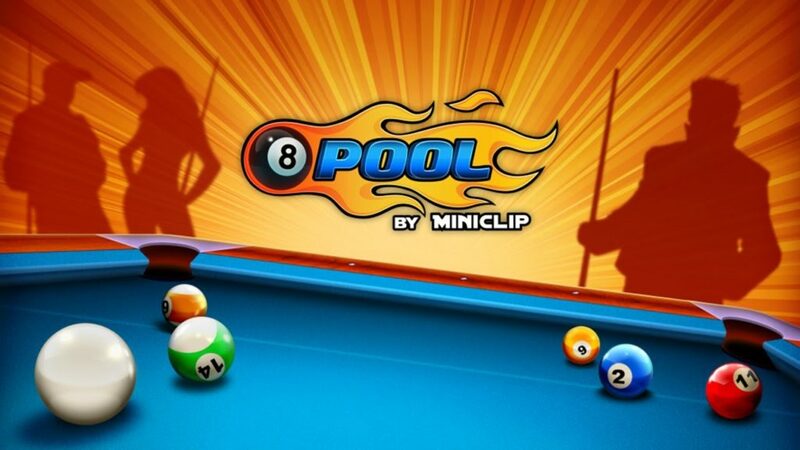 8-Ball Pool is one of those games that’s been around for a long time, but is still extremely popular. With the simple concept of being able to play anyone at pool, regardless of where you are, is something lots of smartphone users love. The game has recently spiked in players, entering the top free apps chart on the iOS App Store. As with every game, everyone wants to win every time. Being able to beat your friend every single time you play them is a great feeling. With a simple hacked version of the app for iOS, you can pretty much do just that! This version of the app will extend the already existing guidelines that show where the ball is going to go. Rather than show a small distance, the guidelines will never end, making is very easy to complete difficult to judge shots. This guide will show you how to install the hacked version of the game, so that you can start showing off to your friends! It is possible that at some point the 8-Ball Pool app will begin to crash. This will be due to the certificate being revoked by Apple and all you need to do to fix it is follow this guide again. This should work on iOS 8.0 and above. If you have the 8-Ball Pool app installed from the app store, delete this before continuing. Open the TutuHelper app, swipe to the right a couple of times, then tap the ‘Start Now’ button to go to the main menu. At the top of the app there should be a search bar. Tap on this and type ‘8-Ball Pool’ into it. Once you have typed it, tap on the ‘Search’ button on the keyboard. The first option should be the 8-Ball Pool application. Tap on this to load the install page for the 8-Ball Pool application. Tap one of the menus within this page until you find the one containing 8-Ball Pool. Tap ‘Trust’ twice and the app will become trusted. You should now be able to open and use 8-Ball Pool with infinite guidelines on your iPhone, iPod touch or iPad! 8-Ball Pool remains to a trend for a very long time and it is popular also nowadays there are lots of games come and go like candy crush, pokemon go, the blue whale game but it is the easiest and addicting game to play with your friends it will be good for the iPhone users to follow these steps to enjoy the full features of this game. The Tutu app one keeps crashing so does the Tweakbox, is there and Alternative for getting the endless guide mod?